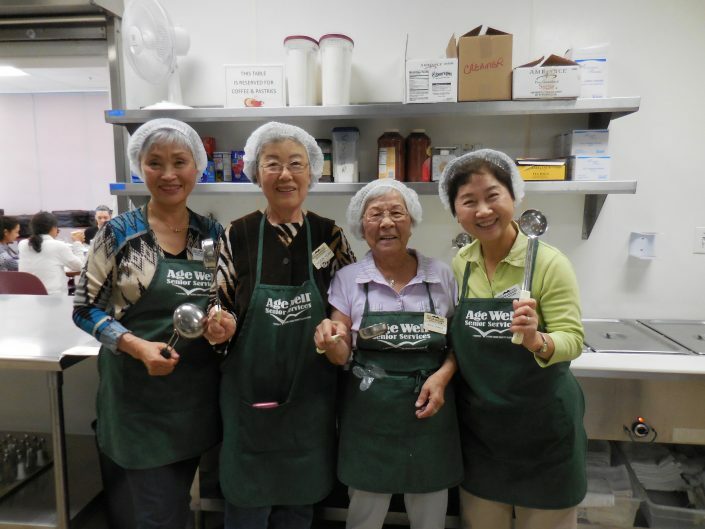 To complement Meals on Wheels and to facilitate socialization, Age Well Senior Services offers the Senior Center Lunch program which serves hot, nutritious lunches to active older adults in South Orange County. 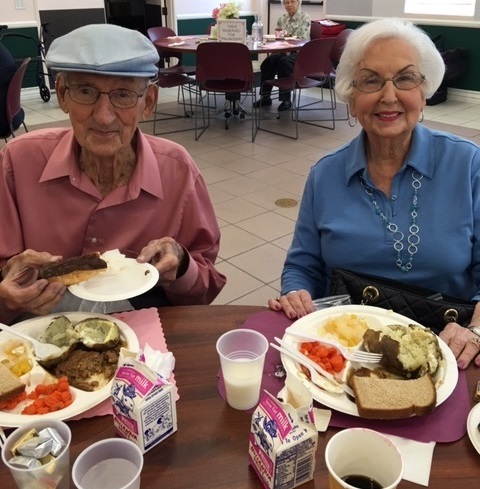 This program is available at our senior center locations, where seniors enjoy their meals while dining with their friends. Over 75,000 lunches were served last year! As with Meals on Wheels, these lunches are created by our registered dietitian to ensure they meet nutritional needs. A hot or cold meal is offered at each lunch. 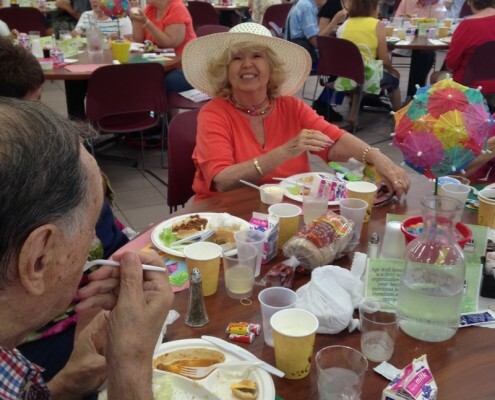 Lunches are served Monday through Friday (excluding observed holidays) at 12:00 PM at the senior centers listed HERE. 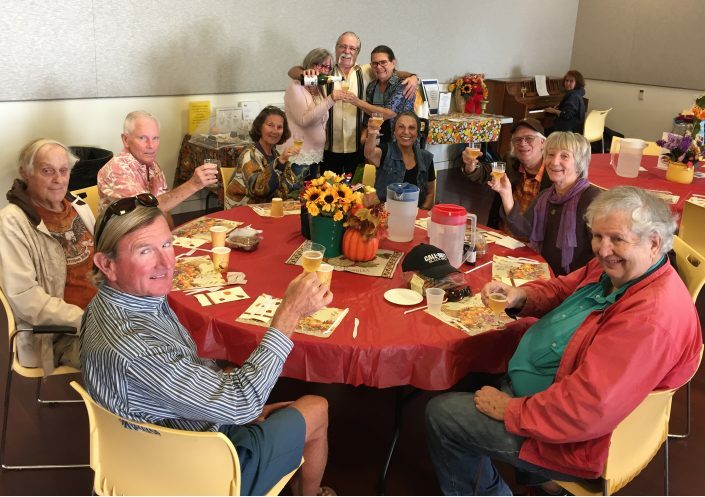 Seniors (60+) residing in South Orange County (cities listed below) can apply for the Congregate Lunch program by calling, or simply coming into, one of our senior center locations. A donation of $4.50 is requested, though no one who is eligible is turned away for inability to pay.